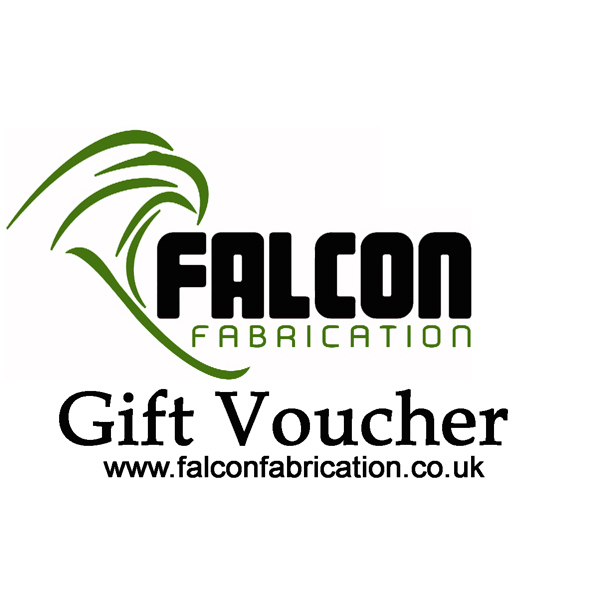 If you cannot decide on a gift from our vast range of quality falconry equipment, why not let the recipient choose for themselves with a Falcon Fabrication Gift Voucher?!! Ideal for special occasions such as Birthdays, Christmas, Valentine’s Day etc. When purchasing a gift card, you will be emailed a unique code once the order has been completed, you can print out a gift card by clicking here.